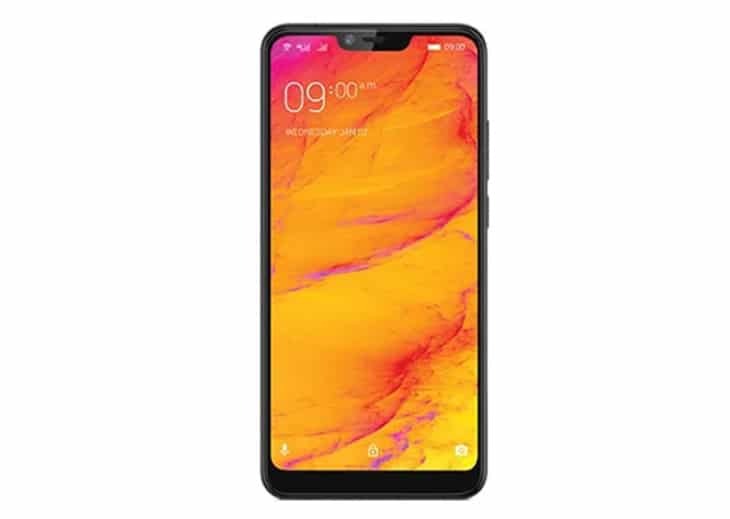 LAVA International on Tuesday launched a new flagship smartphone — Z92 — with an Artificial Intelligence (AI) gaming mode for Rs 9,999 in India. The Lava Z92 smartphone comes with a 6.22-inch HD+ notched display, 3GB RAM and 32GB internal storage, expandable up to 256 GB. While the AI gaming mode on Z92 would allow users to play games uninterruptedly, the AI studio mode on the smartphone would enable users to take pictures in six different camera modes, the company claimed. “Keeping in mind the demand of consumers who look for higher performance, durability and a bigger screen along with great looks, we are excited to present our first offering of 2019 — Z92,” said Jasneet Singh, Product Head, smartphones, LAVA International. Equipped with a scratch resistant Corning GG3 cover glass, LAVA Z92 features a 13MP rear camera with dual LED flash and an 8MP selfie camera. The smartphone is powered by a 3260mAh battery, and it runs on a 2.0 GHz Octa Core MediaTek Processor- Helio P22. LAVA Z92, which is available in ocean blue-black gradient finish also comes with cashback and data offers for Jio users, the company added.